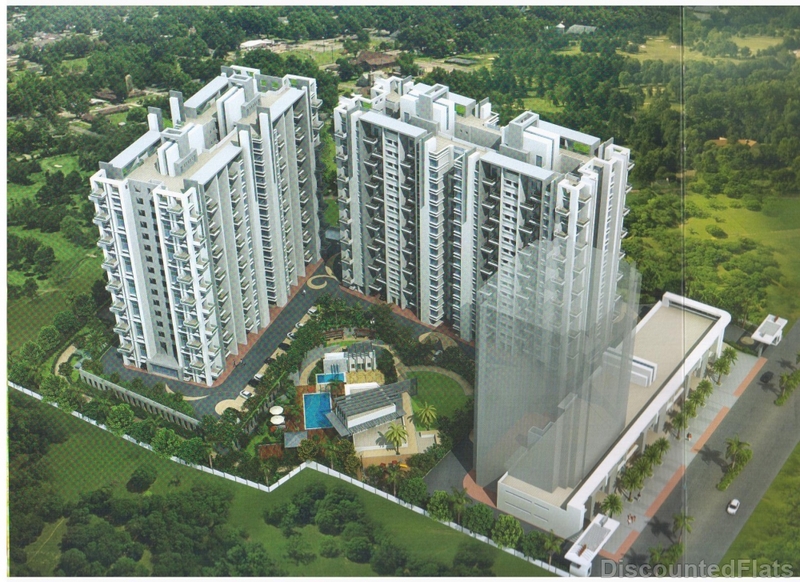 The Pride Group is a leading property development conglomerate established in 1995. Over the last 19 years, the company has operated with high engineering and ethical standards and a professional outlook, changing the skyline of Pune, Mumbai and Bangalore with bold new designs. The group is focused on sustainable construction. As a result, Pride Group has received LEED platinum certification and a 4-5 star rating from the Pune Municipal Corporation across its projects.